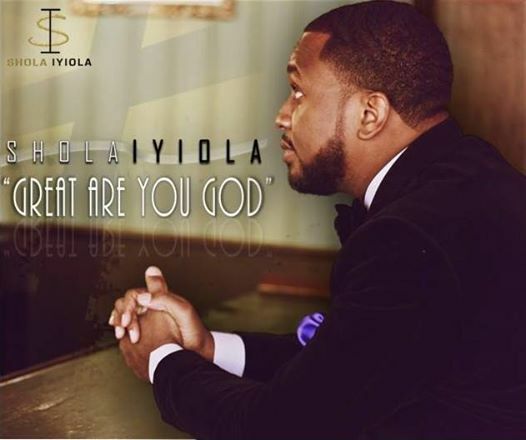 Shola Iyiola, is a young and vibrant saxophonist whose personal mission is to play & create songs that are sung in heaven. He believes in bringing quality music and a professional presentation to every opportunity he gets to stand in front of an audience. A self-taught multi-instrumentalist, producer, singer and songwriter, started off playing music in the church at the age of 3. He has recorded, opened for and worked with many prominent artists; the likes of Micah Stampley, Anthony Evans, Adlan Cruz, Ron Kenoly, Don Moen, Uche Agu and Niyi Adams, etc. He holds a bachelor’s degree in Accounting from the University of Houston-Downtown. He is currently pursuing study of Jazz Performance and Audio Engineering.